Millions of people log onto the Internet every day. They are often in search of products and services to buy. The largest percentage of these simply enters the name of what they want in the search box of a search engine. 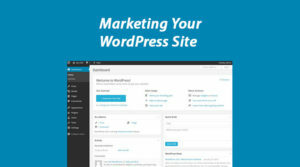 They then get results that indicate the websites that can provide them with what they want. Most people who perform these searches click on the first few links that emerge. Almost none of them ever go to the second page of results. Thus, for a company looking to stay afloat, it is very important that your company website emerges on the first page and ranks high on it too. To ensure that your business website is on the first page of search engine results, you can perform Search Engine Optimization (S.E.O.) on it. SEO refers to any activity that you can conduct so as to promote the rankings of your website in the search engine results. The most used search engine in the world is Google. This search engine has bots that investigate the content as well as number of quality links from other websites to your website. There are many SEO activities that you can perform so as to improve the ranking of your website. 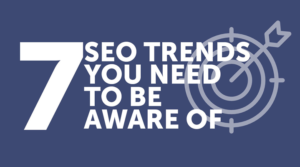 Every single year, the SEO technicians keep advising webmasters to optimize for mobile. Well, this is still a trend in 2016. More people use mobile devices such as smartphones and tablets to gain access to the Internet more than they use laptops of desktop computers. As a matter of fact, Google made a statement that more people perform searches on it using mobile devices than using computers. The company made the statement in May of 2015. This is a clear indication that webmasters should optimize their websites for mobile devices. Mobile optimization makes the website load faster on the mobile devices. In addition to that, the websites are able to adapt such that they show their content clearly in the smaller screens of the mobile devices. 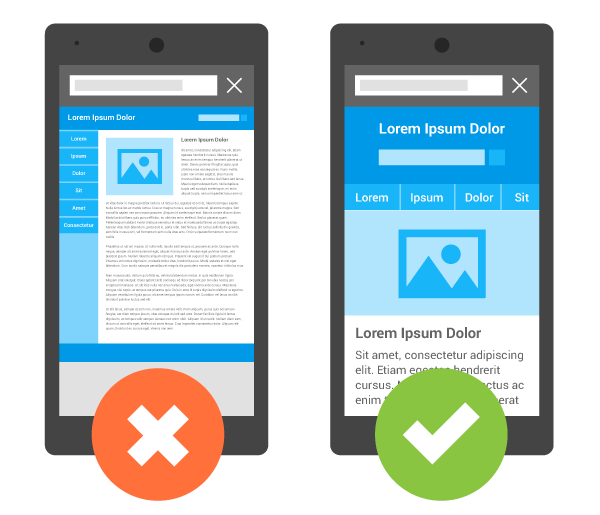 By adapting the websites in this way, webmasters can capture mobile traffic and keep it. This increases the chances of converting visitors into repeat customers. Local businesses are always growing. For those that are growing in 2016, it is very likely that they will be sought on various search engines. Almost half of all the searches that are conducted on this search engine are for local businesses. Users want to find products and services that are conducted by businesses that are around them. This is an observation that search engines have made, for example, Google. 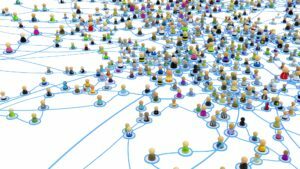 As such, new algorithms are being developed that will allow local businesses to be unique and clearly visible in the search results. As such, webmasters should utilize SEO strategies that promote the ranking of their business websites when searches are made by local users. Some search engines have special facilities for local businesses, for example, Google. Thanks to these facilities, you can easily get a profile that guides you to know how to develop your business website such that it ranks high in searches done in your area. It is also very helpful to get information about your business website on Internet platforms, such as Moz Local and SubmitEaze. By uploading your business information to these forums, it can spread easier and promote your site’s ranking too. Google is the biggest search engine on the Internet. As such, it sets most of the SEO policies that are enforced on the information superhighway. In the year 2014, the company announced that they would consider the security of a website when ranking them in the search results. The most visible sign of a secure website is a HTTPS in the website’s Universal Resource Locator (URL). Right after the announcement, the company indicated that this characteristic would not carry as much weight as other characteristics that they check. 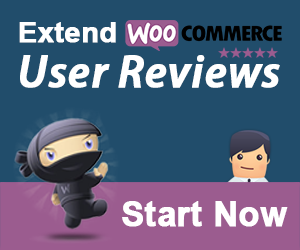 This was so that webmasters can have time to increase website security. Thus, in 2016 a website should be secure so as to rank high in the search results. 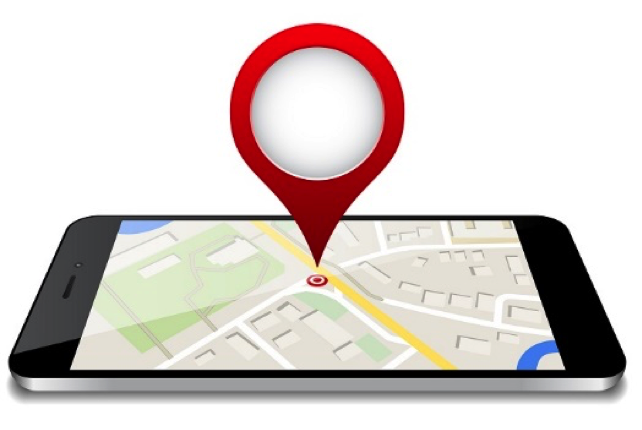 For now, a website can rank high and appear in the local maps due to effective SEO strategies. However, from 2016 webmasters will have to pay for this to happen. Appearing in local maps is a great way to make your presence known in your area. In 2015, Google made some changes to the local maps such that a business can now pay to appear there. One of the ways in which webmasters have been promoting the SEO of their websites is by performing link building. They construct a network of high quality links that lead back to their business website. 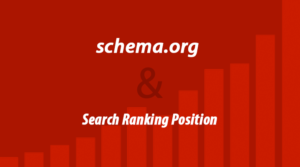 This causes the search engine to regard the website as a good reference and rank it higher in the results. In 2016, link building will be overtaken by quality content in determining the quality of a website. Quality content is website copy that not only attracts a visitor but also educates them and helps them to solve a particular problem. Search engines are focusing more on this factor than link building. As such, webmasters should adapt their websites accordingly. If a business website has received quality and strategic SEO, it is ranked higher in the search results. This works to increase the chances of Internet users clicking on its website in search of a product or service. This increases the chances of the business converting one of the visitors into a customer and eventually boosting revenue. I know that SEO is really a big factor in our website and we should all take that in consideration from all time. But having a very basic knowledge in SEO, this part is pretty much confusing but with the help of your post I think I have a clear path now specially in Focusing SEO keyword in my local area. Thanks a lot man.. This was really helpful. Hi, it's 2017 and I think voice searches will a major trend for local seo. To find the nearest store, restaurants, parks etc. everyone is going to use voice search preferably. Hey Lalit, First time I have visited here and glanced a few posts here. It is wonderful and does have lot of value for blogging communities. You well mentioned 5 ways to improve your local SEO. Thanks for your kind share. Thanks for the post, interesting read. Do you think as we head towards the end of 2016 and into 2017, secure websites (https) will continue to impact further on SEO? Thanks for sharing. Hello Lalit Great post: The five points were explained in detail and were very interesting and helpful. Thanks very kindly for packing your post with so much value for us. It is very appreciated. optimizing your website for local place and than writing blogs with respect to it will be so helpful in terms of enhancing your product search across all places. Platform compatibility will also be too much helpful in order to enhance the search engine optimization settings across all major devices and platforms. Good Article Lalit. Thanks for sharing. These are very good points that every website owner must keep in mind. 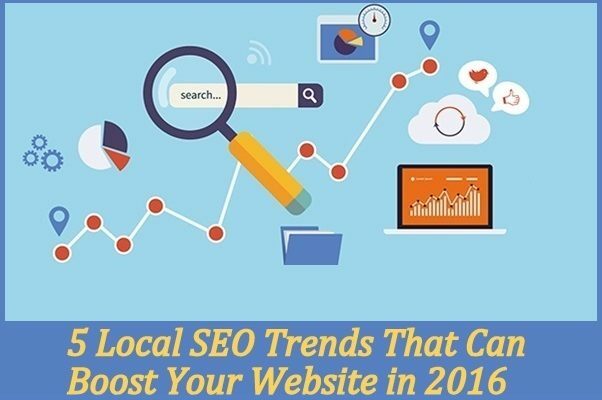 Hi, Lalit Nice post indeed and you explained well about five local SEO trends as well as effective too. Never stop writing. Thanks for sharing this effective post. Some excellent tips here, especially the mobile stuff - don't forget about Google's new focus on instant-loading news content. I wondering if I should use the same focus keyword on all of our sites post. What got me wondering is why should we need to retype a focus keyword on every post that we make when I need to focus on one keyword for my site. Does this mean, I should target variations of my focus keywords as well? The combo of Quality Content (as Content is always the King) and High Quality of SEO work especially for the local business can be a boon to the new start up and it can provide the huge bucket of money for the business. Rightly said nothing is more worthy and best remedy than the combo of Quality Content and Quality Backlinks. nothing matter than a quality content if you can write a quality content there is no need of link building and stuff btw nice content thank you ..
Hi Sharma, Excellent post, Google maps is the most influenced factor to boost Local SEO results. Even we should place proper local address in website. But i was not aware of pay for advertisement on local maps, Thank you for sharing this. I know that when we searching with keyword,we can find some relevant product or site.Google first page showing also best product and site .So if we need our site comes on google first page ,we need to rank our keyword .Keyword also ranking via valuable back-link.There are two type of backlink : Dofollow and nofollow googole also count dofollow high pr backlink .So we need to chose this method for ranking our keywords. Thanks . Hi Sharma, The five points you mentioned with full explained are really helpful. I must confess that mobile optimization is a must. Thanks for sharing. Great article Lalit Sharma, Thanks for sharing!